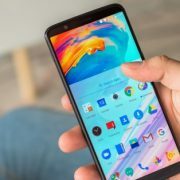 One of the things that makes Apple such a fan-favorite in the tech community is the fact that Apple launches a wide range of iPhones that customers can choose from. The Cupertino based tech giant knows that not everyone is willing to spend more than $1,000 for its latest iPhone X and this is why it offers affordable variants such as iPhone SE. Nonetheless, today we are going to take a closer look at the differences between iPhone 7 and iPhone 8. The reason we are doing this is to give Apple fans an idea of which iPhone they should purchase and why. With that said, let’s get into it! If there’s something we all love about Apple’s devices, then it must be the design that they use. Apple is a revolutionary company when it comes to design and all its iPhone models are sleek and feel good in the owner’s hand. 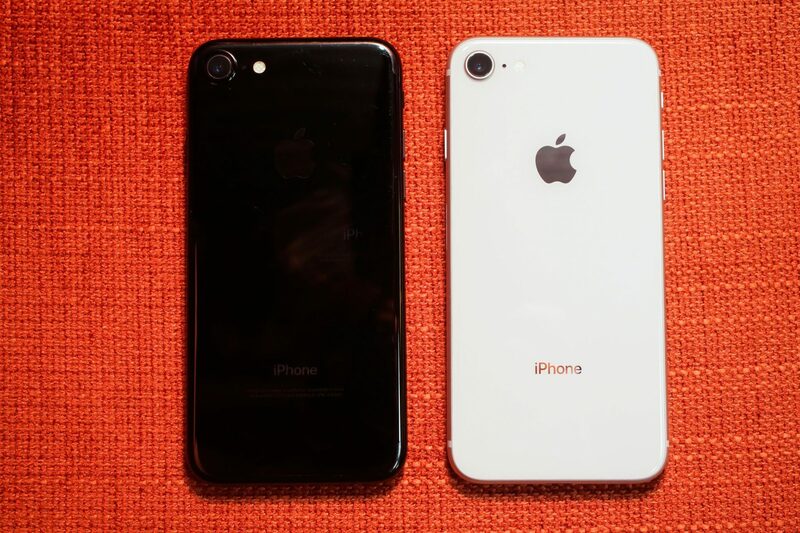 Despite being one year apart, iPhone 7 and iPhone 8 are not that different when it comes to design. They both ship with the famous Touch ID fingerprint scanner. 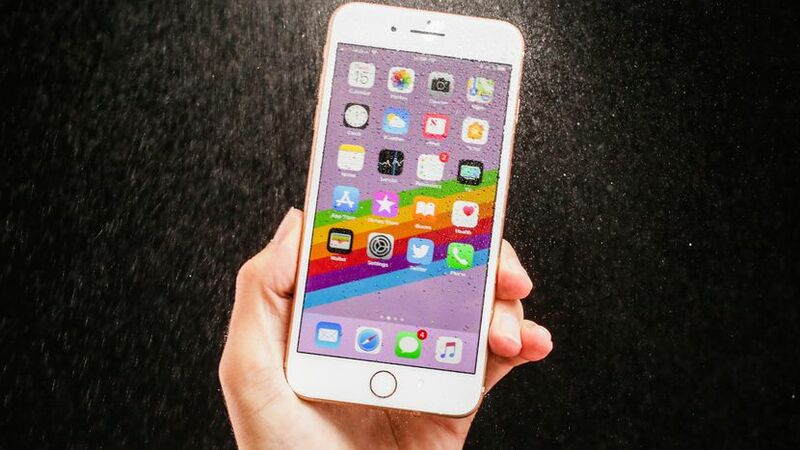 In addition, both iPhones are equipped with an IP67 rating which means that iPhone 7 and iPhone 8 will not be destroyed after falling in water. Last but not least, they both lack the classic 3.5mm auxiliary port. 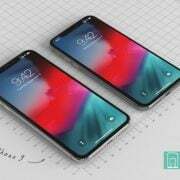 Considering that iPhone 8 is the successor of iPhone 7, one would expect the smartphone to feature better hardware performances. Truth be told, this is not the case. iPhone 8 is a little bit more powerful than iPhone 7, but the difference is not noticeable. In fact, the A11 Bionic CPU that iPhone 8 uses is only 25 percent faster than iPhone 7’s A10 CPU. Improving the camera technology that iPhones use is Apple’s main goal. The tech giant has made it clear that its devices are camera-centric ever since it introduced the world’s first dual-camera setup iPhone. However, iPhone 7 and iPhone 8 are surprisingly very similar when it comes to camera technology. They both feature OIS (optical image stabilization), Quad-LED True Tone flash, slow-motion video recording and Auto HDR for photos. We think it’s pretty clear that the differences between iPhone 7 and iPhone 8 are not that significant. Although, the price difference is massive! iPhone 8 is priced at $753.99 while iPhone 7 costs only $540 on Amazon. 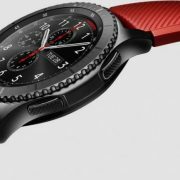 Samsung Galaxy Watch 2018 – Wear OS or Tizen OS?